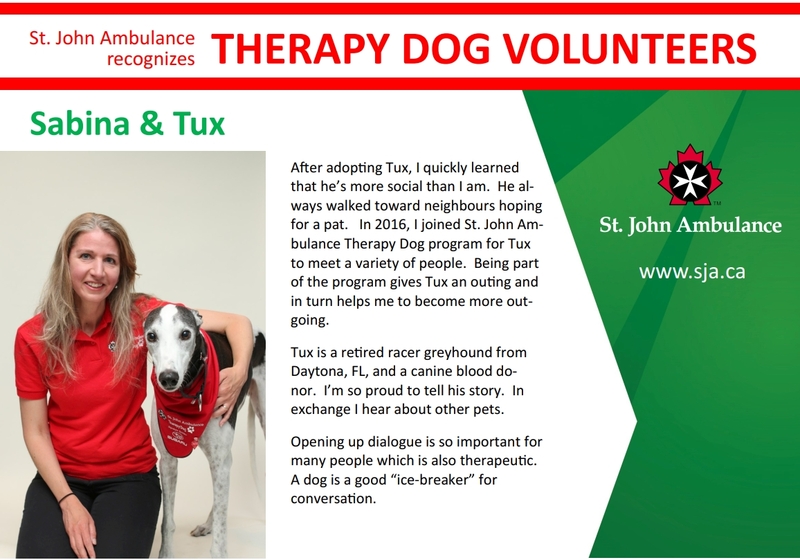 The St. John Ambulance Therapy Dog program brings comfort and companionship to the people in our community who appreciate the unconditional love of a dog. Seniors, sick children, palliative care patients and the physically or mentally challenged have all enjoyed regular visits by our Therapy Dogs and their handlers. The Peel Branch Therapy dog teams have over 100 members and dogs who visit 52 facilities in the areas we serve contributing over 9000 volunteer hours annually. We have three Therapy Dog Divisions: Mississauga, Brampton and Dufferin County. 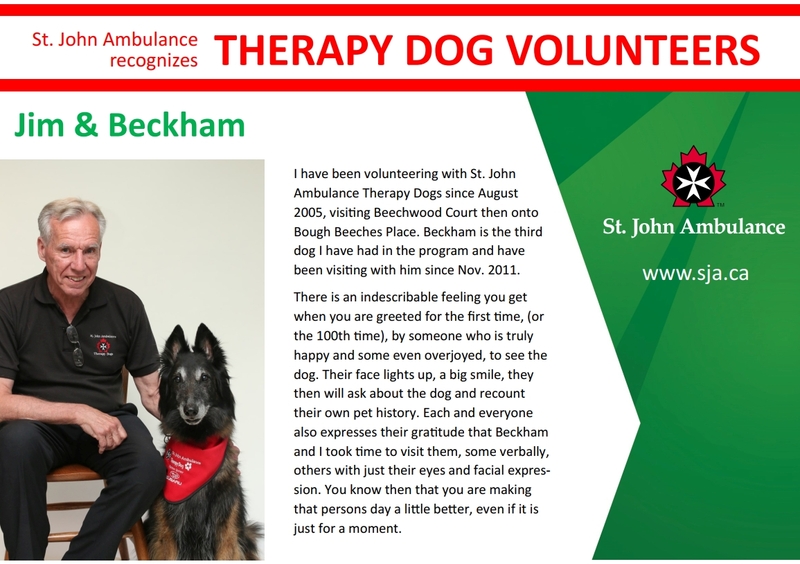 Anyone who has a well mannered, clean dog over the age of 1 with a wonderful temperament can join the program once the dog has been assessed with St. John Ambulance Therapy Dog Evaluation. St. John volunteers make a commitment to visit the same people with the same dog on a regular weekly basis. You should be prepared to commit at least 5 hours a month to visiting. To be eligible to participate in our program, all those interested in becoming volunteers must apply for membership in St. John Ambulance. An application form will be sent to you along with an evaluation package with information on the evaluation process. Basic obedience is essential but the emphasis is on your dog's temperament. St. John Ambulance is dedicated to ensuring the protection of the sick and elderly that we visit. Our certified Evaluators have extensive experience with dogs and are specifically trained to recognize unsatisfactory traits in temperament that usually are not noticeable to the average dog owner. Our evaluations are simply a screening process based on real life situations that visiting dogs would encounter. Evaluation sessions are currently held three (3) or four (4) times yearly. On successful completion of the evaluation, your first visit (without your dog) will be with another volunteer and their dog. The next three (3) visits will be with the volunteer and your dog. This is to ensure that you and your dog are comfortable with the program. The visitations are designed to match volunteer's and their dog's individual needs and preferences. After the completion of these four (4) visits, you are given your white golf shirt with the Therapy Dog logo and your dog receives a tag with the same logo. As a member of St. John Ambulance you will receive recognition and awards for different levels of your volunteer time and visits. 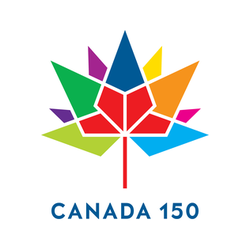 For more information please call us at the Mississauga Branch at: 905-568-1905 or contact our Community Services Coordinator for an application. 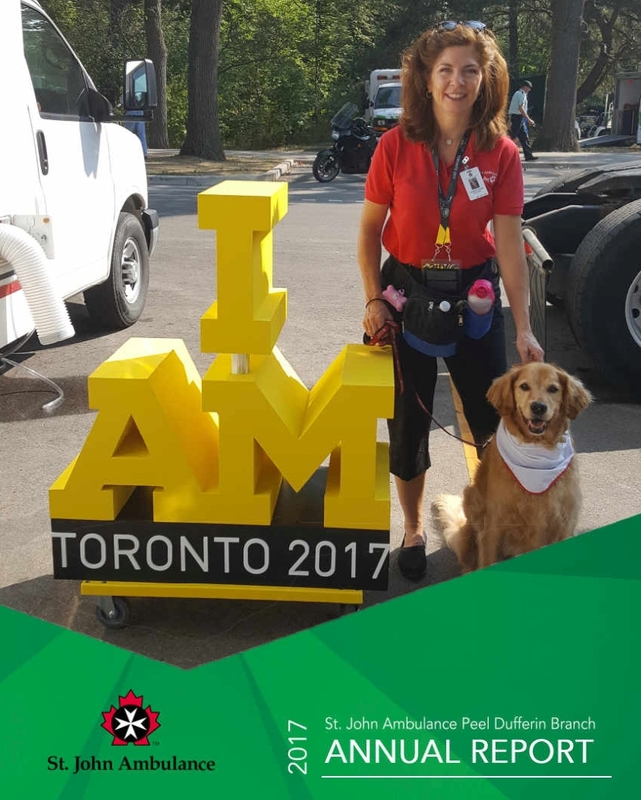 Once you qualify for the program you will become a member of St.John Ambulance you will receive a uniform and so will your dog. Our latest program for Therapy Dogs creates a fun environment for beginning and struggling readers to get more comfortable with this skill. The program is especially beneficial to young people who are reluctant to read aloud, as it offers them practice by reading to an attentive, appreciative pair of canine ears.